Airlines are now coming forward with special fares for stranded passengers. Wizz Air is offering a £74.99 one way fare from Reykjavik to London Luton valid for travel until May 10 2019, subject to availability. Bookings can be made via a special rescue fare site until April 7. Customers will need to show evidence of their Wow Air booking to any London airport. 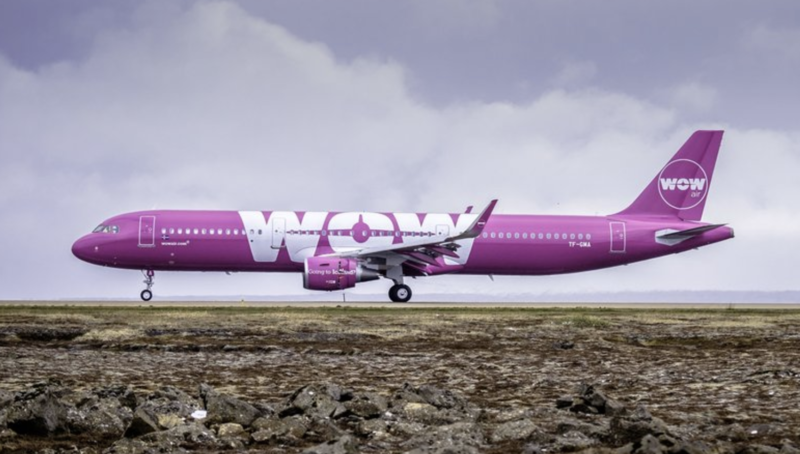 Icelandair announced on Sunday that 'its possible involvement with Wow Air's operations, as announced on 20 March 2019, will not materialise'. Chief executive of Icelandair Group Bogi Nils Bogason added: "The financial position and operations are such that we did not see any reason to continue." It is telling passengers to rebook with other airlines and says these might be offering special 'rescue' fares.